In the early stage of Alzheimer’s disease, families face new questions as they adjust. What does the diagnosis mean? What kinds of plans need to be made? What resources are available to help? 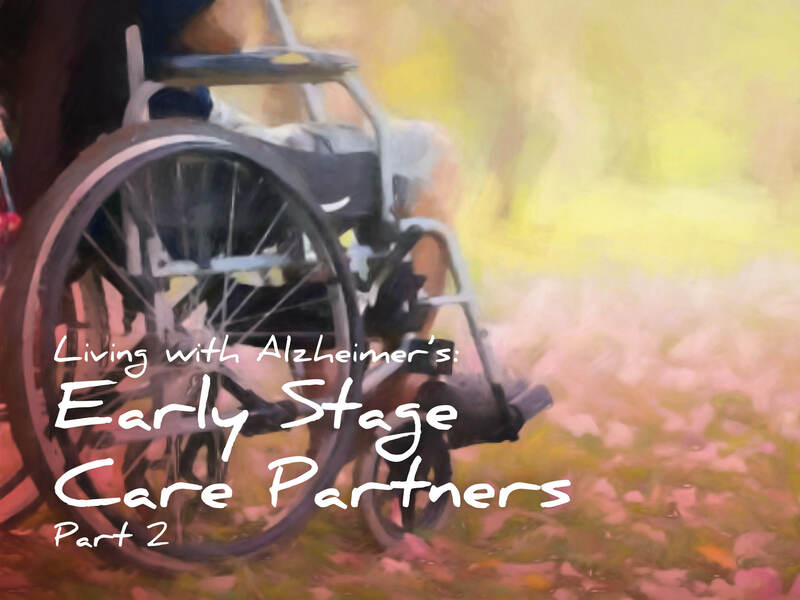 Join us for this 3-part series to hear practical answers to the questions that arise in the early stage. Hear from those directly affected and learn what you can do to cope with the changes that come with an early-stage diagnosis.